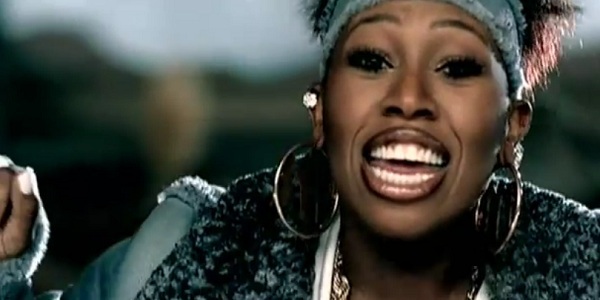 With her million-watt smile and her two-tons-of-fun persona, Missy Elliott has always been the ultimate Happy Hip-Hopper. She’s gone and lost a lot of weight since the release of Miss E…So Addictive, but she proves she’s still the same spunky, funky gal with her newest, Under Construction, an infectious hybrid of old-skool hip-hop and up-to-the minute R&B that picks up right where her last album left off. Raucous, rollicking and not a little bit raunchy, it takes inspiration from the good old days of the genre, when rhyme was all about breaks, beats and good-natured battles. Throughout, Missy continues on her one-woman mission to put the “fun” back in “funky.” She may have slimmed herself down, but, thankfully, her music is as phat as ever. Michael Rucker has written for Time Out New York and In Touch magazines. He is a regular contributor to Gay City News. Tags: Criticism, Gay City News, Music Reviews. Bookmark the permalink.